My love and fascination for beetroot that began in my childhood is still very much a part of me. I would always wonder how from the same Earth radishes were snow white, carrots orange and beetroots so purple. And each of them so different in taste and flavour. 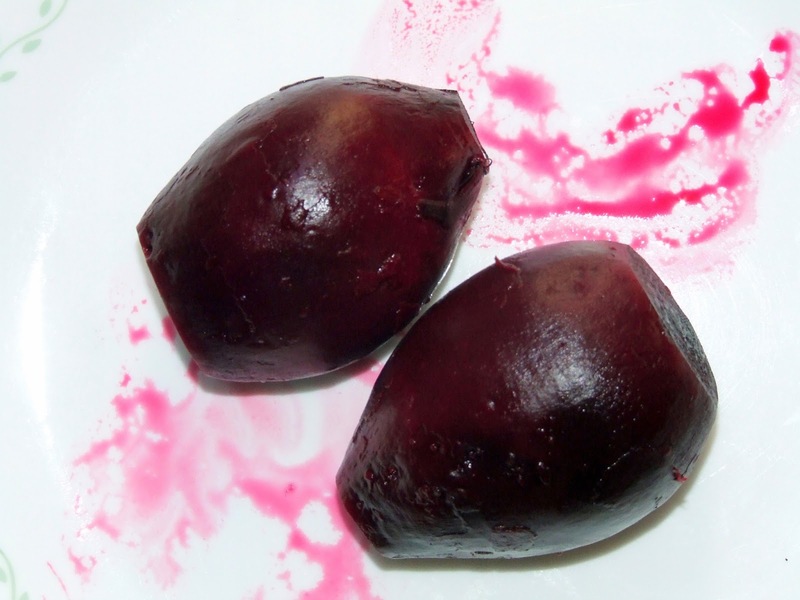 During winters, our Dad would boil a beetroot everyday and give us a slice each, to eat with meals. He would tell us that our cheeks would become red by eating it. This is now being followed in my family. Beetroots have been termed as a super food because of their many health benefits. 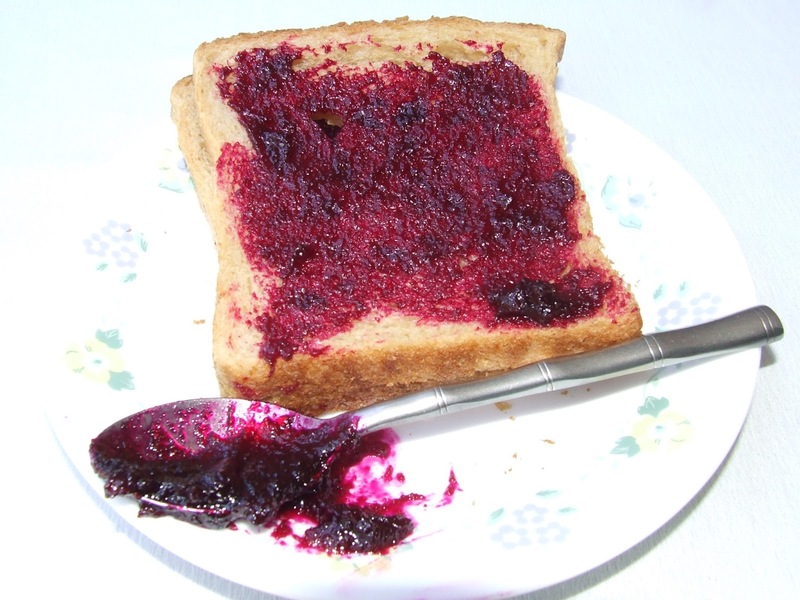 Experts recommend adding a portion of beetroot in everyday meals because of their many health benefits. Beetroot is a store house of Vitamin C. It boosts body immunity, improves texture of skin and eliminates toxins from body. It is good for the liver. It lowers blood pressures and prevents coronary heart disease. 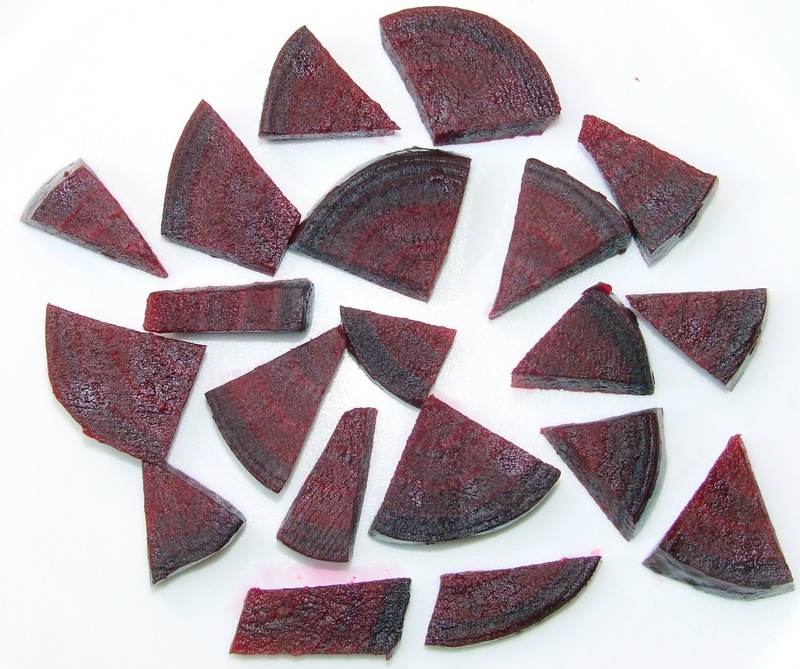 Beet root has natural sugars.It is a good source of Calcium and iron. On my previous trip to vegetable market, I saw freshly harvested beets – robust and juicy. 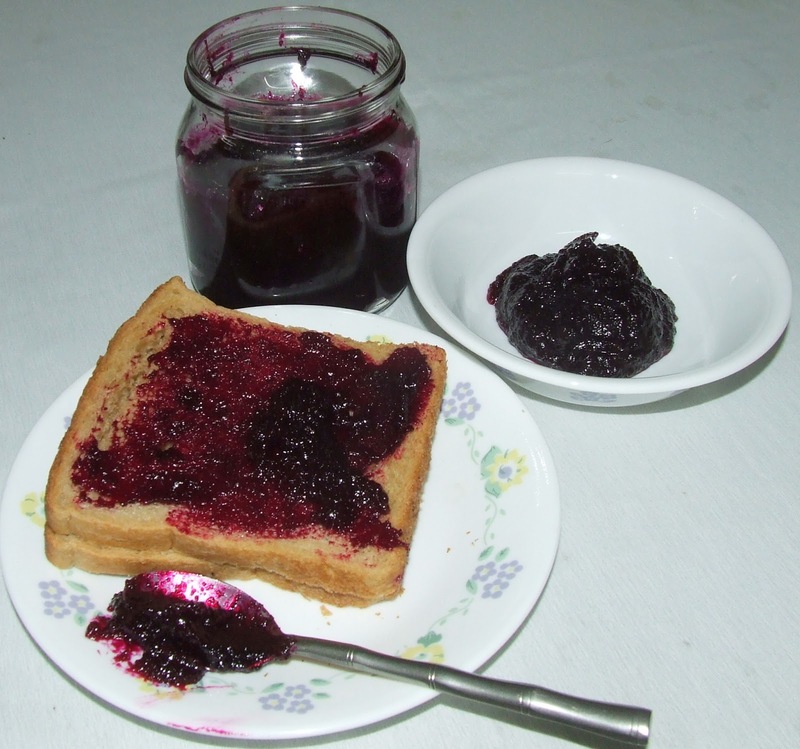 I immediately bought them and decided to make jam. Pressure cook the beet roots. Turn off the gas after a whistle. Peel and chop into small pieces. Puree the pieces in a blender. Add sugar and juice of oranges and juice of a lime. 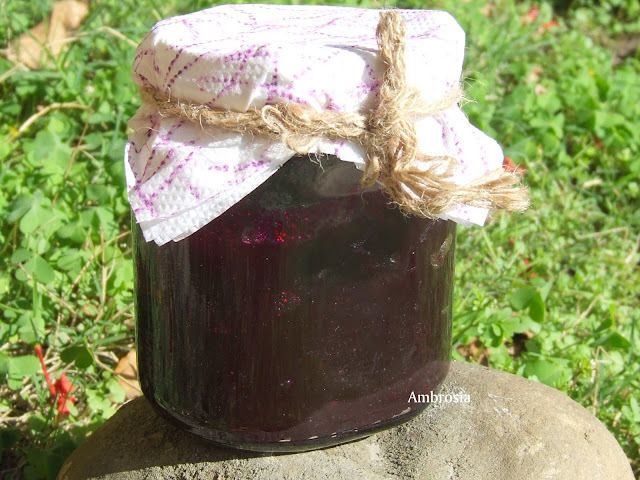 Cook in a thick bottomed non aluminum vessel till the mixture attains jam like consistency. While the jam is getting cold, sterilize the bottles. Place the washed and dried bottles with the lids in the oven. Set the temperature to 100 degrees and set the timer to 10 minutes. Remove the bottles and their lids from the oven. Ladle hot jam into the jars leaving ¼ inch headspace. Secure the lids tightly. My notes: With the above quantity of the ingredients, you get a small bottle of jam. Refrigerate and consume early. Hello Jayashree, Yes oven is OTG. If you have a plastic lid, Suggest that you sterilise it by putting it in boiling water for a few minutes before removing and drying. And, yes, if you have a small quantity of jam, then refrigerate and consume early.